Let's start off by concluding that 2013 was a fantastic year for US stocks, with S&P's 500 index rising by close to 30%. So if you were among the majority who chose to invest in stocks, you ended up in the money. Those who chose to invest in commodities ended the year with an average loss of 8%. So is it time to make a switch? The gloomy prophecies of the skeptics that the equity bubble is about to burst have not been fulfilled, and while the fantastic profits of 2013 are just, not on the cards, there appears to be no justification for a forecast of a change in the bullish market which looks like continuing indefinitely. So it is inadvisable to put money there. The most noteworthy thing in investing in the stock market is to realize that the key factor which contributes to, your future wealth is how you invest, rather than what you invest in. What is known today as the allocation of assets, in essence is simply not putting all your eggs in one basket? However, this does not mean simply investing in different stocks. One of our clients was convinced that he had understood when he revealed that his portfolio included no less than eight different stocks. This is not what is meant. It's all about but putting your money in different types of investments, such as stocks, government bonds, high yield bonds, property, cost-of-living index etc. Of course, the percentage of each category will depend on the aims of the investor: does he want to take more or less risk; invest for the short, medium or long-term? 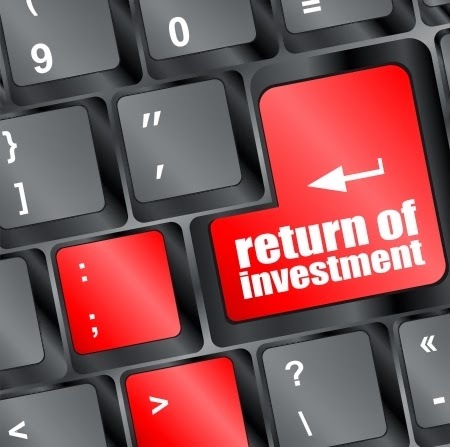 These considerations will be reflected in the choice of investment. While the accepted rule of thumb has been to subtract your age from 100 and invest that amount in stocks, things have changed quite a bit. Nowadays people are living longer and so it is suggested you deduct your age from the proverbial 120 or 110 for the pessimistic. Stocks come from the top 100 FTSE list. Willing to take risk: long-term: 80% stocks; 7% bonds; 4% property; 6% other, 3% cash. Balanced: medium term: 50% stocks; 30% bonds; 10% property; 5% other; 5% cash. Although gold has lost most of its glitter, we still consider it prudent to invest in it. In the long run, especially when markets are volatile, investors still trust the gold standard. Diamonds too seem likely to make a comeback this year. And if you are one of the many investors who have enjoyed playing with binary options, there is still a place in your portfolio to continue testing your prediction skills in 2014. Many investors do not trust themselves to make the right choices. So they invest in mutual funds of one kind or another, which are run, by investment companies. For the pleasure of having them take the risk for you and a risk, it is whoever makes the decision, you are going to have to pay up to 3%. The way to go is being cautious. By all means consider advice from your banker, associates and the press. But essentially the only consistent thing about investing money is the risk involved.